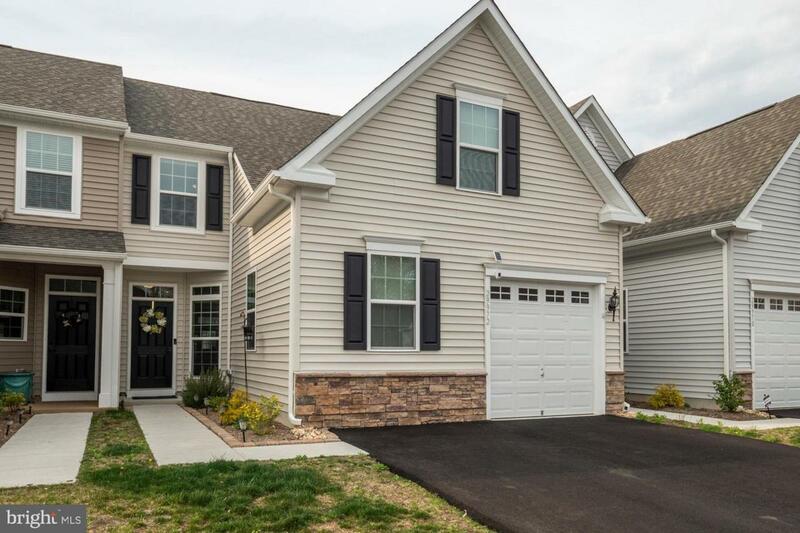 Welcome to affordable luxury located in the heart of Millsboro. This immediate move-in one-year-young interior-unit villa can be yours today! 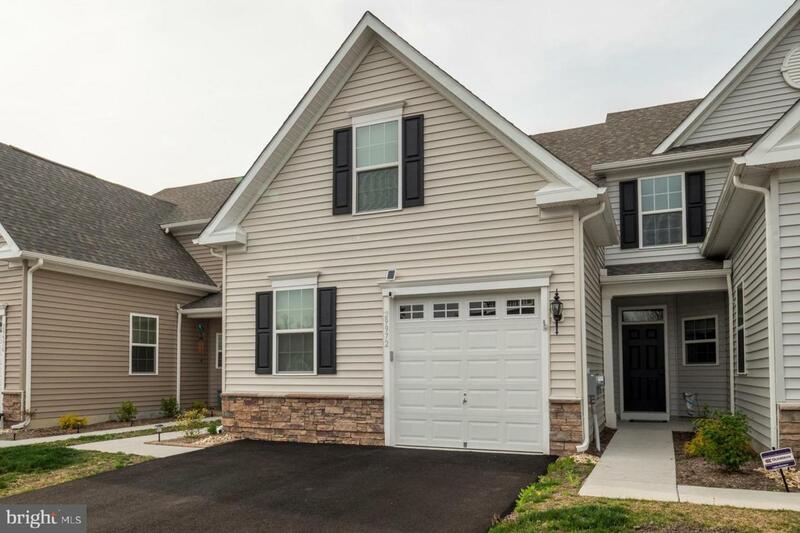 This home features a first floor owner's suite, upgraded maple espresso kitchen cabinets, granite kitchen countertops, high-end black stainless steel appliances, ceramic tile bathrooms, rear screened porch, custom window treatments, one car garage with storage nook and a first floor study. As soon as you walk through the front door you will appreciate the expansive dining area and great room all of which is open to the kitchen. 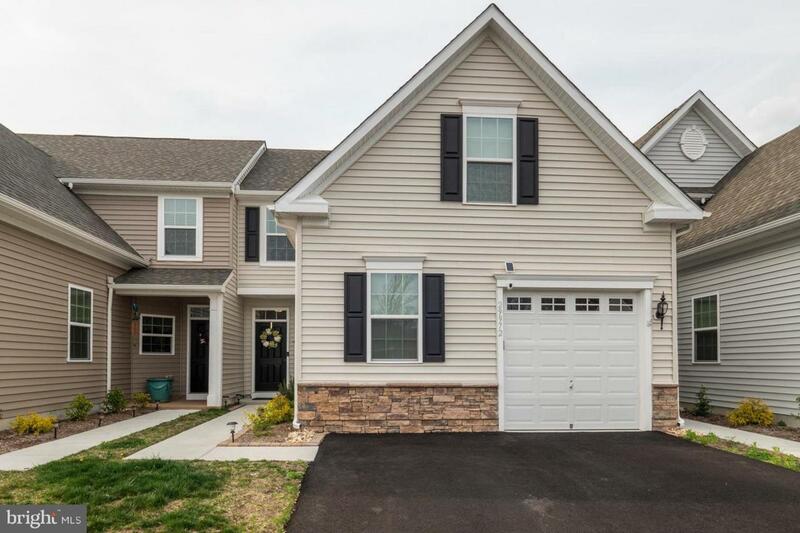 Sit back and relax on your private rear screened porch & paver patio, which enjoying the blue herons and natural wildlife that habitat in the community pond. The second floor features one additional bedroom, hall bathroom and expansive unfinished storage space. For piece of mind, the home has one year left in the builder provided warranty. The community features a pool and clubhouse and sidewalks throughout. 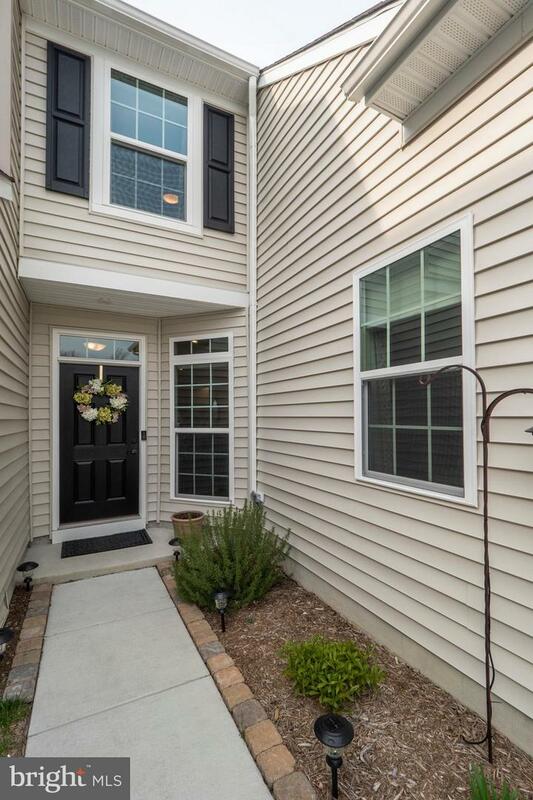 You are located only minutes away from all of tax free shopping as well as the plethora of restaurants located in the greater Millsboro area. With convenient access to Route 113 you could swing over to Bethany Beach, Lewes or Rehoboth Beach in just a short drive. Call now for your private guided tour of this impeccable home!